Donsol is the right place to snorkel with the whale sharks. An hour and a half away by boat is Ticao Island, and this is where all the diving is done. Below are the details on where Donsol and Ticao Island are and how to get there. 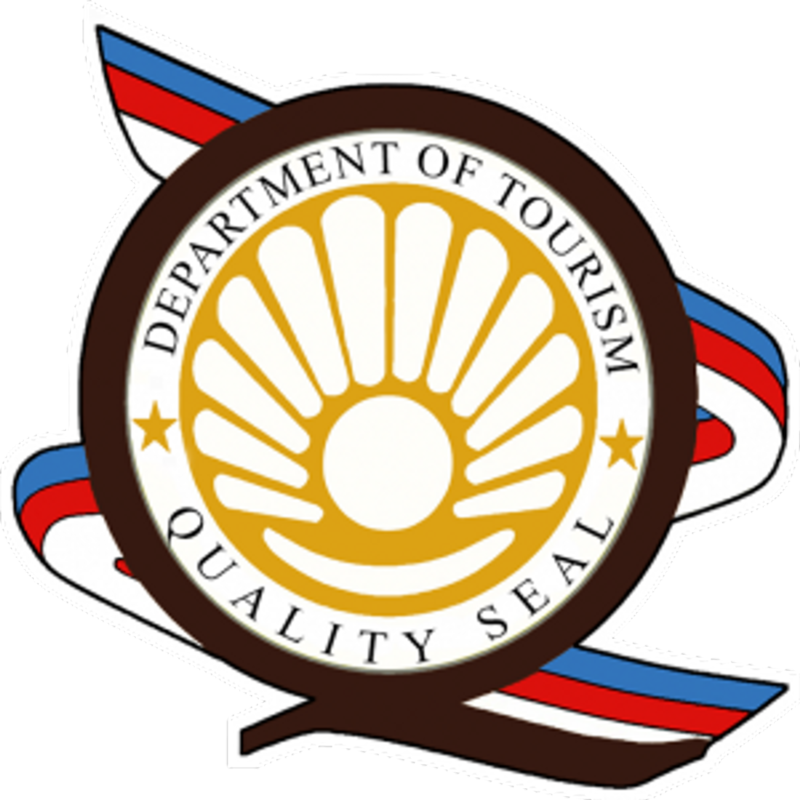 Donsol is located at the southernmost tip of Luzon, Philippines in the province of Sorsogon, Bicol Region. The closest airport is Legaspi Airport. There are 8 flights daily between Manila and Legaspi and there is 1 flight every Tuesday, Thursday, and Saturday between Cebu and Legaspi. Legazpi and Donsol can also be accessed by land from Manila. The travel distance from Manila to Legazpi is about 500KM and this will take about 10 hours. Respectively, the travel distance from Manila to Donsol is about 550KM and will take 11 to 12 hours of travel. Reliable bus companies would be Cagsawa and PhilTranco. Travel from Legaspi to Donsol is by land and it will take about 1 hour. Ticao Island is an island in the province of Masbate, Bicol region. Ticao Island is closer to the province of Sorsogon. Except for the Whale Shark Interaction, all other activities can be done all year round. The Whale Sharks are in the area from November to June, with February to May being the peak months. Donsol is visited primarily for the whale sharks during November to June, however there are other resort open year round namely the Amor Beach Resort & Dancalan Resort if you wish to stay & relax or may want to scuba dive, Island hopping and other activities aside from Whale shark interaction, Bicol Dive Center & Whaleshark Adventure & Tours are open year round in Donsol to be in service to the visitors. From November to January you will get the chance to swim with the whale sharks but the diving conditions may not be very comfortable. Guests should also expect rains at this time so you will probably not get the tropical feel. It would be best to bring a windbreaker with a hood with you. These are the rainiest months in Legaspi, Donsol, and Ticao Island areas. Winds in Donsol are not strong as this area is not affected by the Amihan winds and so the water will continue to be calm despite the rain.Ticao Island, on the other hand, is directly affected by the Amihan winds. Ticao Island is directly affected by these winds and the waves during this time move towards the resort. February to June would be the ideal months to visit as this is when you can get the best of both Whale Sharks and the great diving. Legaspi, Donsol, and Ticao Island would all have great weather as this is the summer season in the Philippines. JULY to OCTOBERThis the best time for a diving holiday and are not focused on seeing the whale sharks. 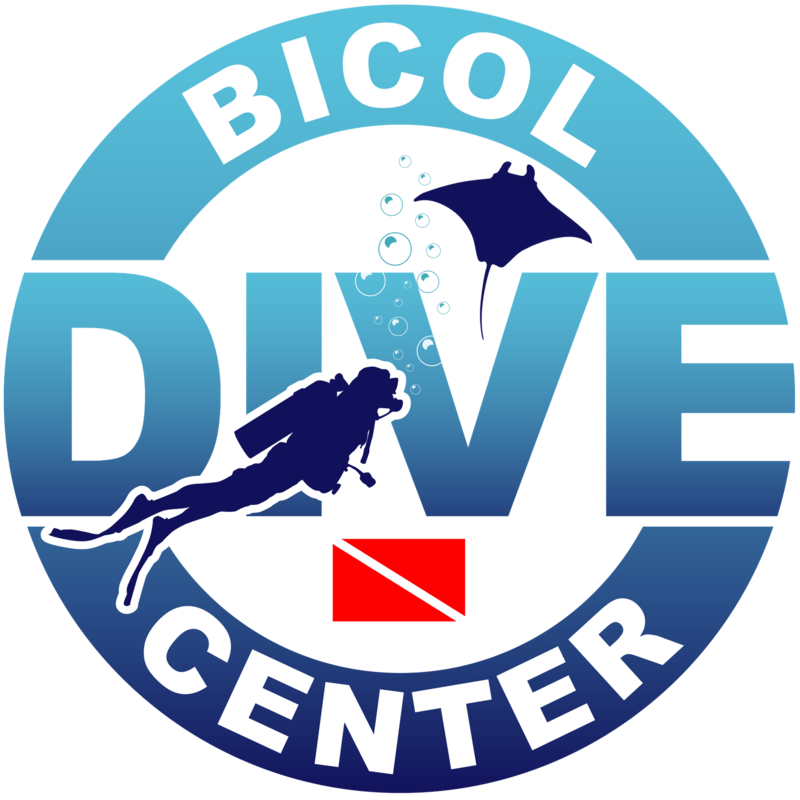 From July to October, diving around Ticao Island is a perfect choice! Although the whale sharks will not be around, you will get the chance to see Manta Rays, Thresher Sharks, White Tip Sharks, and other pelagic. Of course, there are also the macro critters and the corals in the dive sites around San Miguel. These are the Habagat months in the Philippines and Donsol is directly affected by the Habagat winds. With the Habagat winds, the ocean is very rough. Because of the wind, the direction of the waves would also be towards the beach of Donsol. Just like Ticao Island during the Amihan months, all the dirt and trash from the ocean settles on the shoreline of Donsol during Habagat months. But Donsol only have rough ocean / waves when there is a storm coming after that the ocean becomes calm again. As Ticao Island is on the opposite end, Ticao Island is not affected by the Habagat winds. During these months, the ocean in front of Altamar Resort is extremely calm and the diving conditions are exceptional. There are 2 main mobile providers in the Philippines – Globe Telecom and Smart Communications. A local SIM card is inexpensive (about PHP10-75) and is easily purchased in most retail outlets called loading centers or sari-sari stores. Phone credits can be purchased through e-load in denominations starting as low as PHP10. Donsol - There is no internet access in the beach area of Donsol. There are internet cafes in the town proper (bayan/banwa) of Donsol. The bayan is a 10 minute tricycle ride from the beach area and will cost about PHP40 per tricycle. Rates may be higher in the evening. Mobile phone signal in general is good in Donsol. Ticao Island -There is no internet access at the resort. For guests that will need to connect to the internet, there is an internet café in the main town which is about a 45 minutes motorcycle ride from the resort. The motorcycle ride will cost about PHP150 and rates may be higher in the evening or during bad weather. Safety is our top priority at BDC. Our boat captain and dive staff are all specially trained to handle all diving and boating emergency. Both our boats are fully equipped with VHF radio and safety equipment's and the staff of BDC are fully trained in first aid and oxygen administration. Dive Briefing is given before heading to the dive sites, briefing will also include safety procedures.